This guide created by Mandi Goodsett, Spring 2012. Library Terms: This is a list of common terms that are related to research and the use of the library, along with their definitions. General Research Tips: In addition to links and books that can help you better understand how to improve your research methods, this tab provides tips on how to tackle the research process from beginning to end. Writing Resources: With help from the on-campus Center for Writing, this page outlines some important tools for improving writing skills, as well as some places to go with questions about the writing process.  Language Resources: This tab provides links to some basic resources for ESL (English as a Second Language) students at UIUC. Citing Sources: Citation can be the most difficult and unfamiliar part of putting together a research project. Under this tab, you'll find resources for deciding how, when, and why to cite your work. 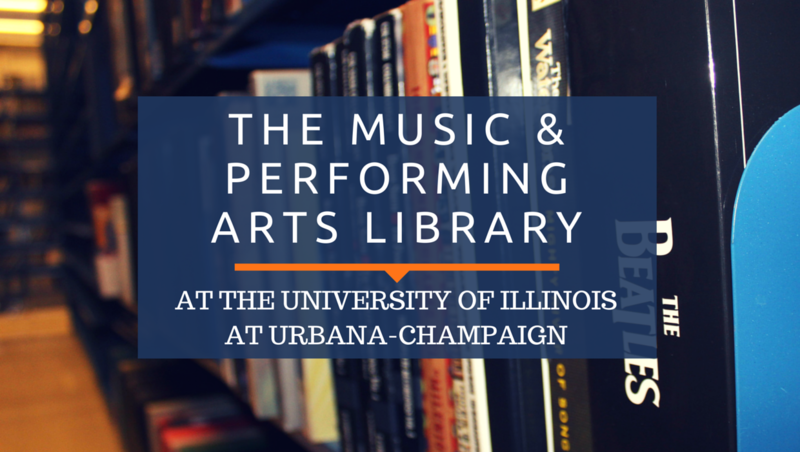 Additional Guides: Here there is a page that lists additional guides like this one which go into more depth about basic concepts of using the MPAL such as locating books, audio, and video; understanding call numbers; and requesting materials that aren't at UIUC.